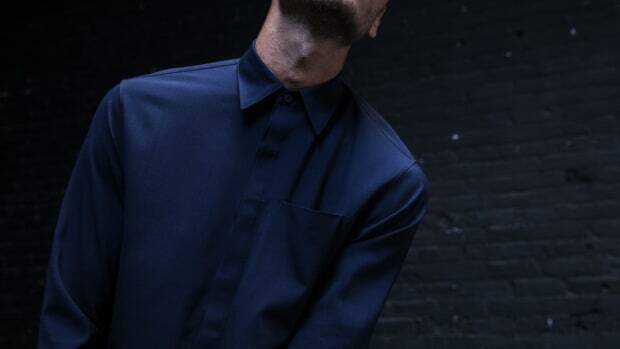 You have to give it up to Outlier, much like Porsche, the brand is always iterating and finding new ways to make classic staples better than ever. 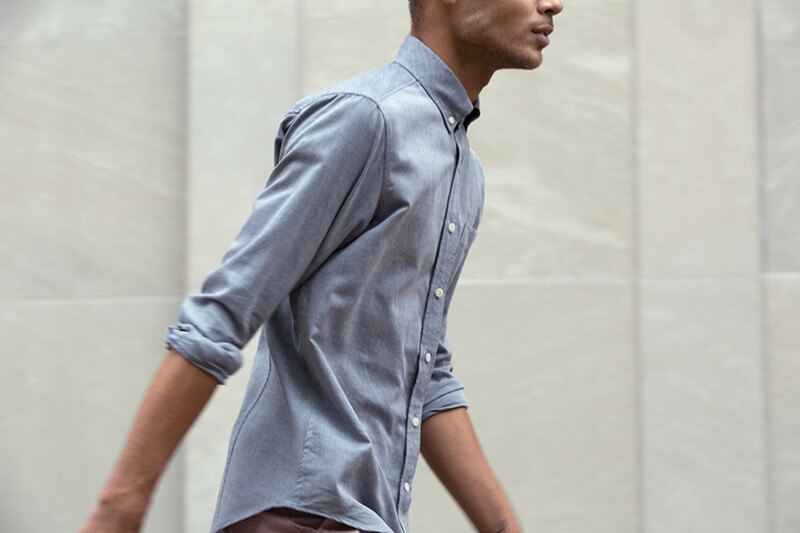 Their newest style, the Oco Merino Oxford, takes the wardrobe staple and combines woven oxford cloth with merino wool. 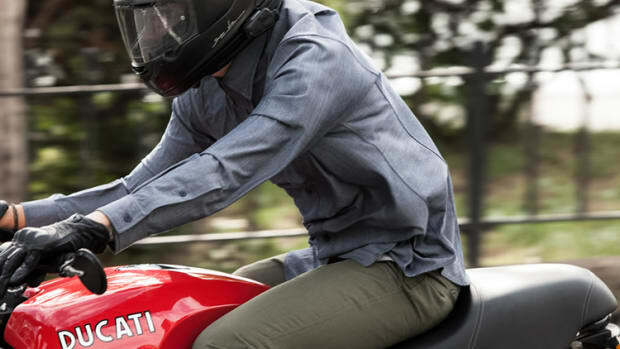 What that does is give you crisp and clean structure of a traditional oxford, but adds the natural and technical performance of Merino. All that means is a fabric that gets better with use while offering odor resistance and the ability to absorb moisture yet still feel dry.